« Moving to Denver? Wondering how it’s population compares to other metro areas? 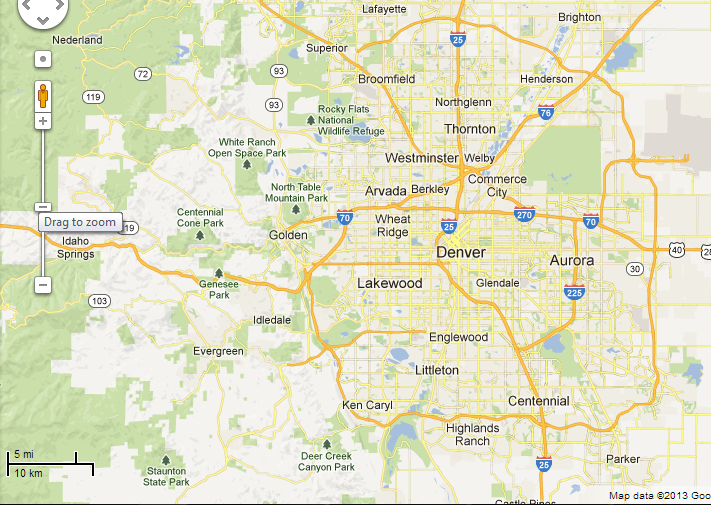 How Big is Denver, CO? 2.6M and growing! Source:Metro Denver tops 2.6M residents; 21st largest nationwide, Denver Business Journal. The five cities with the closest population numbers to Denver are St. Louis, Baltimore, Charlotte and Pittsburgh. Have any questions about moving to Denver? We’d love to help!